Perhaps that’s why this story about Ruth Graham, Evangelist Billy Graham’s wife, resonates with me. Are you committed to perpetually constructing your life to be the best possible? The people in your organization who you should be watching and grooming toward leadership should share this characteristic. I don’t know anyone who is a leader, who has made an impact on the lives of others who doesn’t adhere to the essence of this statement. We’ve shared in A Players - The Magic Number is 24 the value of reading. A Players read 24 books a year. They know the value of reading and improving themselves every year. We can make the mistake of judging too harshly our people when they make mistakes. Often, we learn more from mistakes than we do from success. If you’re people are resourceful, learners, allow for missteps. A company that never takes risks, who punishes their people for blunders, will soon find themselves with only followers and no leaders. Take stock of your leadership team. 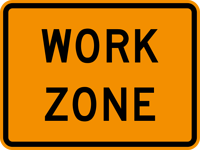 Measure the people who may occupy those roles one day in your organization. The clearest prediction of what your future holds is in the people who currently occupy your leadership chairs, and who will someday occupy them in the future. How is your organization doing? You can always bring them in from the outside, however do so at your own peril. If you have a good selection process you may be able to do so. One would suspect if you constantly need to look outside your organization for your future leaders, then you don’t have a very good hiring, and internal promotion system. You may not be able to always find your next leaders from within your organization, however if you are using the Topgrading Process to recruit and hire A players, you should be able to build a stable of highly qualified people to propel your organization forward. Recruiting and hiring is the most critical aspect of building a successful business. “First who, then what,” Jim Collins Good to Great. The first of 12 Steps to Topgrading is to conduct a talent review. 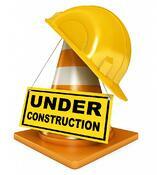 Who on your team believe they are always under construction? Who are your A Players? What percentage of your current team are A Players? Your organizations growth trajectory, its failure to meet objectives, can be directly tied to the percentage of A players in your business. I’ve seen organizations with just 15 employees, 75% or more whom are A players, consistently outperform organizations with 35+ employees and no A Players. The beauty of the Performance Matrix, and Topgrading Job Summary Scorecard is its evaluation properties. 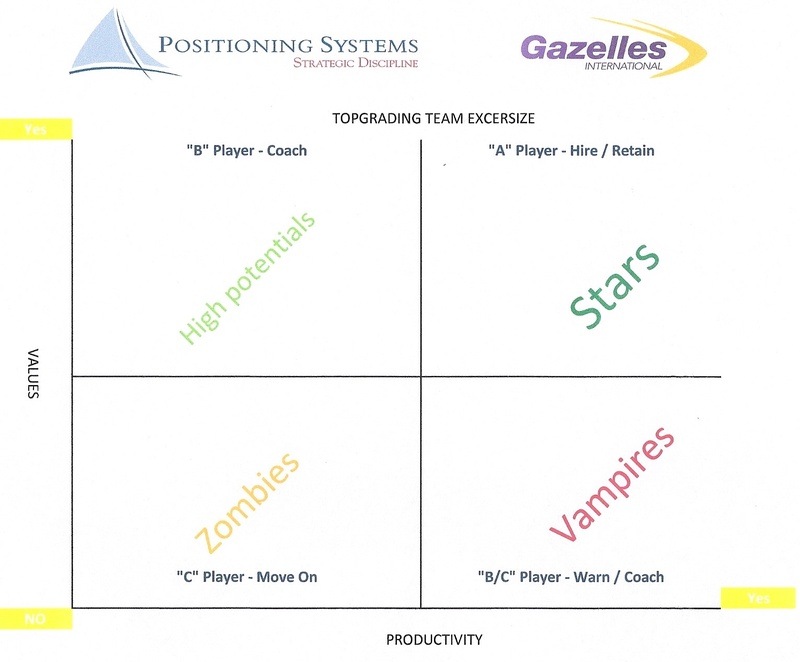 At least once each quarter, in your one on one meetings with your team members you should be sharing this matrix. 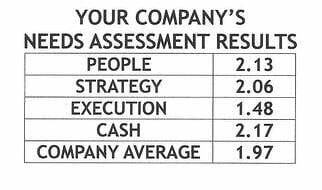 It provides a visual on their current performance objectives against their living to your business’ cultural standards. In the Topgrading Workshop several weeks ago, everyone attending agreed the visual, sharing where your people stand in terms of being an A performer is compelling. Consider adding this tool to your Personal Development Plan. Would you like help recruiting, hiring, and developing your talent to become A players?Contact dwick@positioningsystems.com for an exploratory meeting to determine how we can help your organization grow. Most of the best leaders I coach share a quality Jim Collins describes in Great by Choice as “Productive Paranoia.” It’s a double edged sword when you are a leader who must project a positive attitude. Productive Paranoia is one of three core behaviors Collins team identified distinguishing 10xers from the comparison companies who failed. 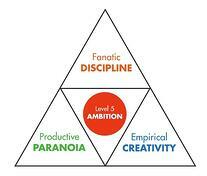 We’ll look at these three core behaviors again with a focus on the benefits of Productive Paranoia next blog.